The Competition and Markets Authority (CMA) has identified competition concerns following an investigation into the proposed purchase of concrete plants by a building materials company. The CMA has been investigating Tarmac Trading Limited’s proposal to acquire 27 ready-mix concrete (RMX) plants from Breedon Group, and Breedon’s plans to acquire 4 aggregate plants and 1 asphalt plant from Tarmac. Following its initial ‘Phase 1’ review, the CMA has found that the proposed merger gives rise to competition concerns in the supply of RMX in the Cardiff, Bridgend and Carnforth areas, where both companies are close rivals. The lack of other strong suppliers of RMX in these areas could mean that customers would face increased prices or a worse quality of service as a result of the proposed merger. 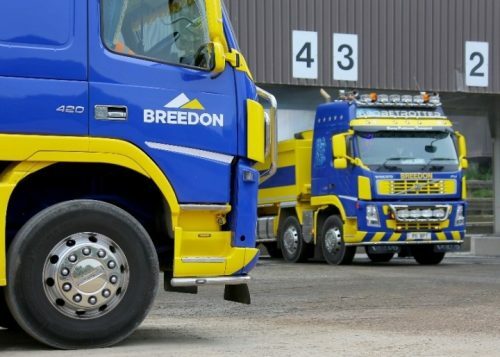 With regard to Breedon’s plans to acquire 4 aggregates plants and an asphalt plant from Tarmac, the CMA found no competition concerns and has cleared that part of the deal. Tarmac now has until 3rd May to address the concerns outlined otherwise the merger will be referred for an in-depth Phase 2 investigation by an independent group of CMA panel members.